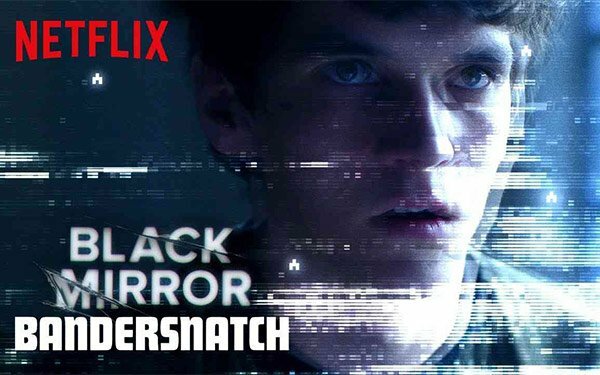 Netflix is asking a federal judge to dismiss a lawsuit alleging that the interactive show “Black Mirror: Bandersnatch” infringes the trademark of Chooseco, which publishes the “Choose Your Own Adventure” books. Netflix argues in court papers filed Thursday that its show is protected by free speech principles, and that the program doesn't dupe viewers into believing there's an association between itself and Chooseco. The company's papers come in response to a lawsuit filed earlier this year by Chooseco, which alleged that Netflix drew on the “Choose Your Own Adventure” books to benefit from nostalgia for the series. Netflix argues in its new papers that the use of the phrase “choose your own adventure” is legal, given the context. Netflix also says that fair use principles allow the company to use the phrase “choose your own adventure” to describe the show's format. Chooseco “cannot -- under any legal theory -- prevent Netflix from referring to a 'Choose Your Own Adventure' book in a descriptive sense -- in other words, to describe the branching storytelling technique used in the fictitious book 'Bandersnatch,'” the video company writes.